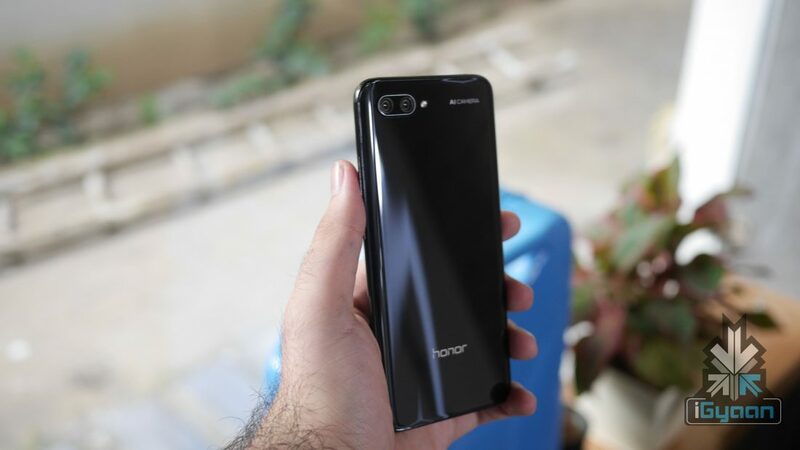 Huawei’s sub-brand Honor launched the Honor 10 in China on April 19th. At an event in London on May 15th, the company globally launched its new flagship smartphone. 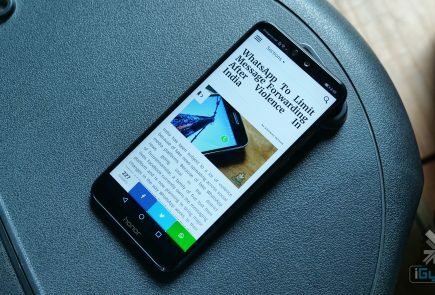 The Honor 10 will be available in only one variant in India. The smartphone will have 6GB RAM and 128GB storage and will be priced at Rs 32999. The Honor 10 will be available via Flipkart exclusively. Like a lot of Android smartphones in 2018, the Honor 10 also has a notch on the display. 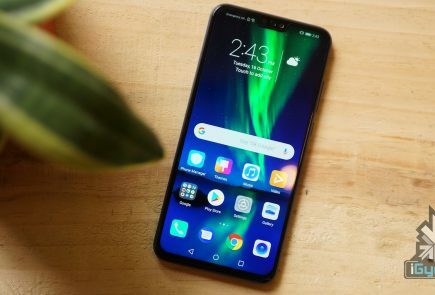 The notch is smaller compared to the iPhone X and resembles the notch found on the Huawei P20 Pro and LG G7 ThinQ. The smartphone has an all-glass build with an aluminium frame giving it a premium and modern look. 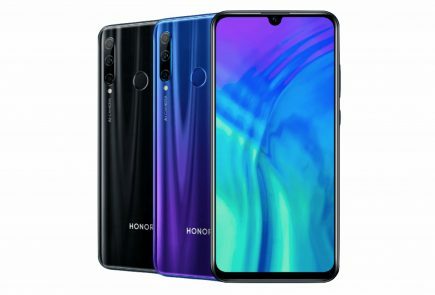 The colour variants are also very interesting with the Honor 10. Two of the colour variants have a dual-tone colour of blue and pink and in the images at least, looks pretty fantastic. The fingerprint reader like expected is not embedded inside the display, instead, it is an invisible ultrasonic fingerprint sensor that can also detect a wet finger. It is also front-facing since it is housed inside the chin of the smartphone. 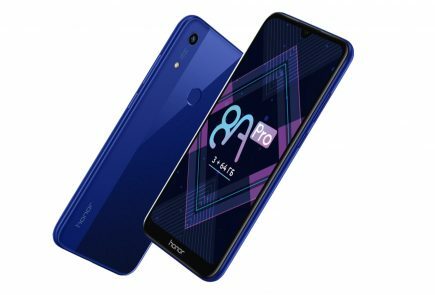 The Honor 10 has a 5.84 inch IPS LCD display with a 2280 x 1080 px resolution. 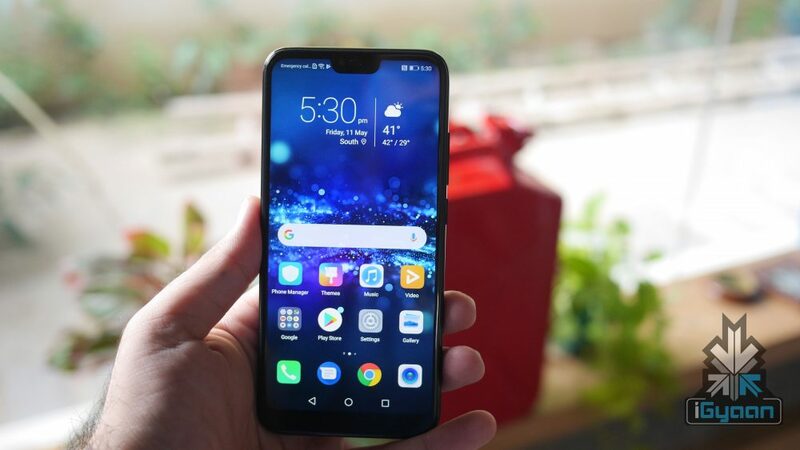 The 19:9 aspect ratio will come in handy when users decide to hide the notch, forcing the display into a conventional 18:9 aspect ratio. 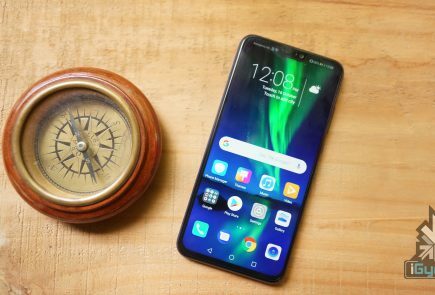 The new flagship smartphone runs on the HiSilicon Kirin 970 chipset, the same chipset found on the Huawei P20 Pro. The chipset is coupled with 6GB of RAM with 128GB of non-user expandable storage. There is a dual SIM slot but, no space for a microSD card. However, 128GB storage should suffice for most people, if not 64GB. Powering the smartphone is a 3400 mAh battery with SuperCharge compatibility. The smartphone has a dual-camera setup on the back, consisting of a 16MP RGB sensor with an f/1.8 aperture and a 24MP Monochrome sensor. The rear cameras record 4K videos at 30fps. 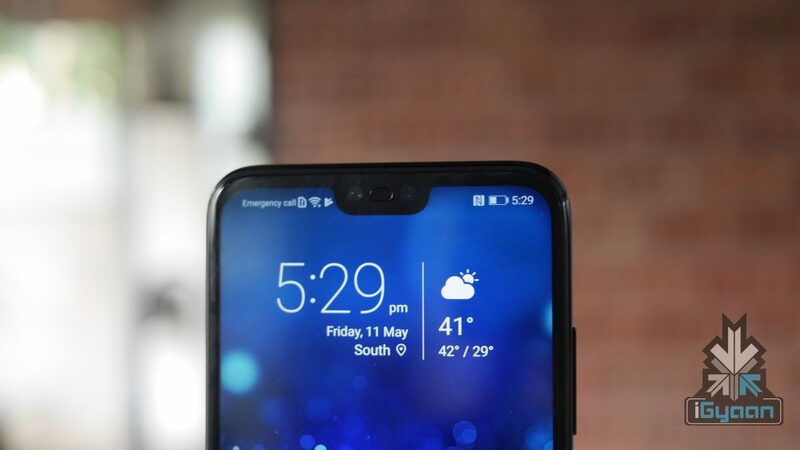 The notch on the display, along with the sensors and an earpiece, also houses a 24MP camera with an f/2.0 aperture. The front-camera only records 1080P videos at 30fps. The Honor 10 has a great build quality and design with impressive specifications. The smartphone will take on the OnePlus 6 in the Indian market.